Are you hearing any unusual sounds around your home, such as squealing, scratching, or chewing? Then you might have pests moving in, which is a serious problem. Don’t worry—Raider Wildlife Control has the solution! 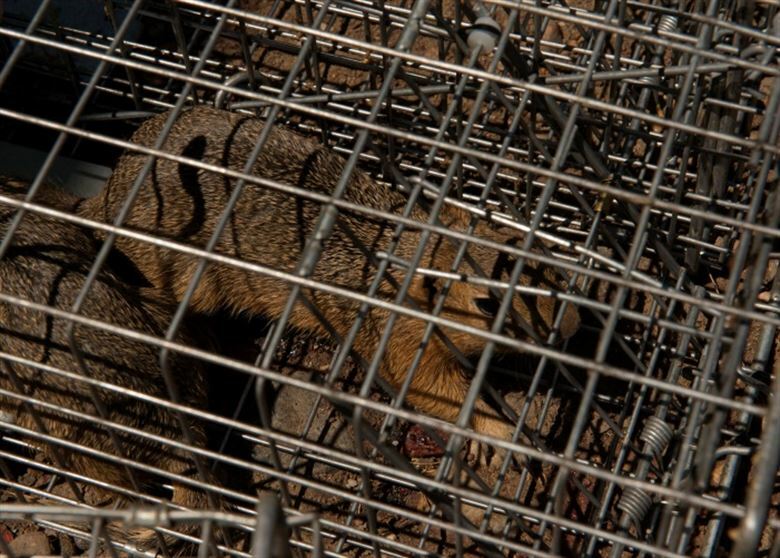 Raider Wildlife assists residential and commercial clients with humane, hands-on removal techniques; we prioritize your safety, that of the animal, and taking preventative measures to avoid future pest invasions. If you encounter any type of pest in or around your home, we strongly advise that you keep your distance and avoid taking matters into your hands; wild animals may have rabies, be injured, or act defensively. Where bats are concerned, it is illegal to capture, injure, or kill them. The penalty for this can be a hefty fine or time in prison. It’s best to contact a trusted pest control team to remove them without inflicting any harm. It can sometimes be difficult to tell what animal has taken up residence in your home; if this is the case, we recommend you send us a request for service, or give us a call! We’ll arrive in record time to assess the problem and take the appropriate measures. Whether it’s a bird or a rodent, pests create structural damage and pose health risks when they nest in a property—that’s why we clear out and sanitize all the areas the animal has visited, as well as implement strategies to make sure the pest can’t return. Raider Wildlife Control responds and arrives quickly to get your pest problem out of your hair. Once we’ve succeeded, we follow up with our clients to ensure they are safe, satisfied, and that a new situation hasn’t developed. To learn more about us, visit our removal services page or contact us directly. If you’d like to know what our clients are saying about us, consult our client testimonials. We thank you for trusting the experts at Raider Wildlife Control! Next PostHow to Deal with a Skunk Problem?